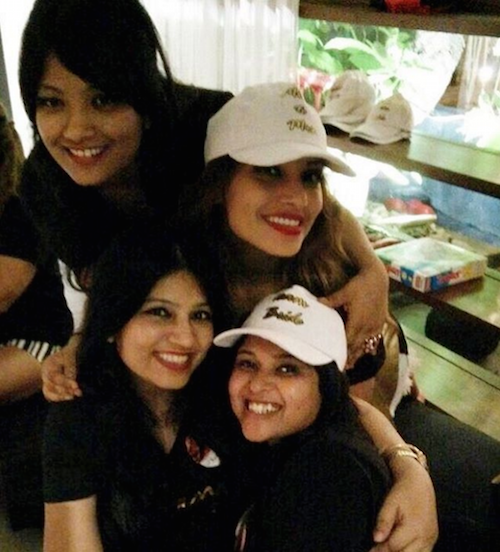 Bipasha Basu's Bachelorette Party Looked Like Way Too Much Fun! 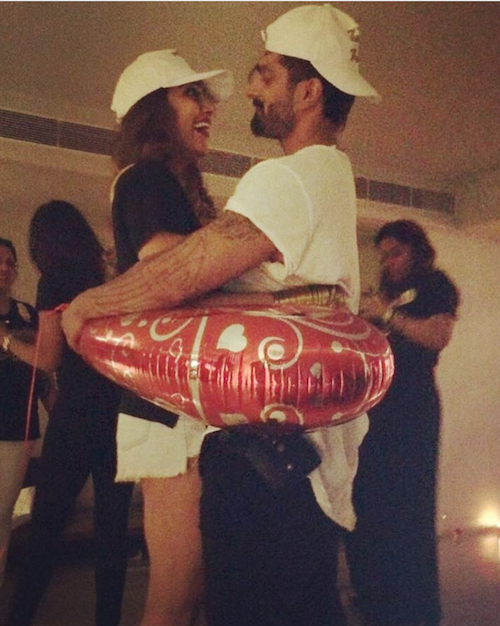 We've been counting down the days to Bipasha's wedding just as much as she probably is! But until that the wedding date arrives, here's what's keeping up totally hooked. The soon to be bride just shared images from her bridal shower and it looks like way too much fun! Don't believe us? Have a look for yourself! 1. Awesome props and big smile are exactly what get a party started! Image Source: Bipasha Basu on Instagram 2. Come on! Which bride doesn't love being the centre of attention?! 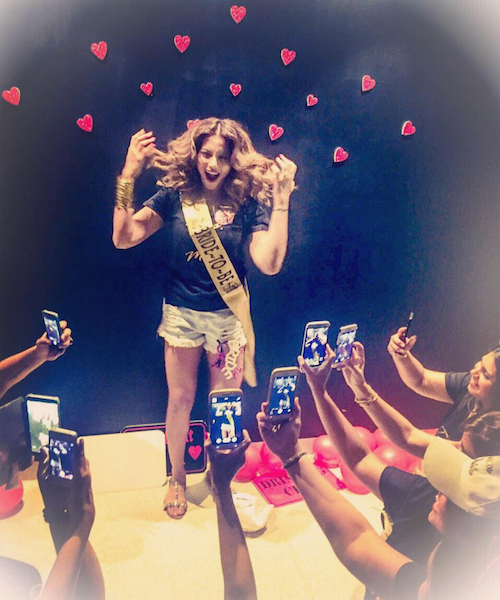 Image Source: Bipasha Basu on Instagram 3. Balloons, balloons and more balloons! Her friends sure know how to make a girl happy! 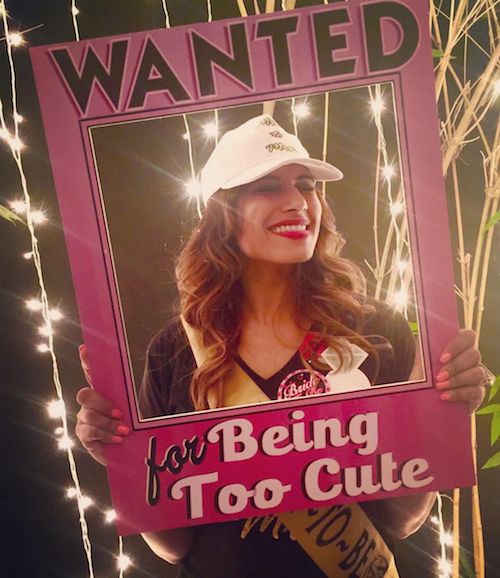 Image Source: Bipasha Basu on Instagram 4. No, we're serious! See, even Bipasha can't stop herself from playing with them! Image Source: Bipasha Basu on Instagram 5. Leaving the "Single" club and joining the "Just Married" one! It's kind of a rite of passage - right, girls? Image Source: Bipasha Basu on Instagram 6. AND if the groom isn't the perfect gatecrasher, we don't know who is! Image Source: Bipasha Basu on Instagram 7. A few more awesome props to end the night - this Team Bride know how to party right! Image Source: Bipasha Basu on Instagram MUST-READ: Bipasha & Karan’s Wedding Invite Is Making Us Want To BE There! MUST-READ: Preity Zinta Talks About Love And Life After Getting Married!